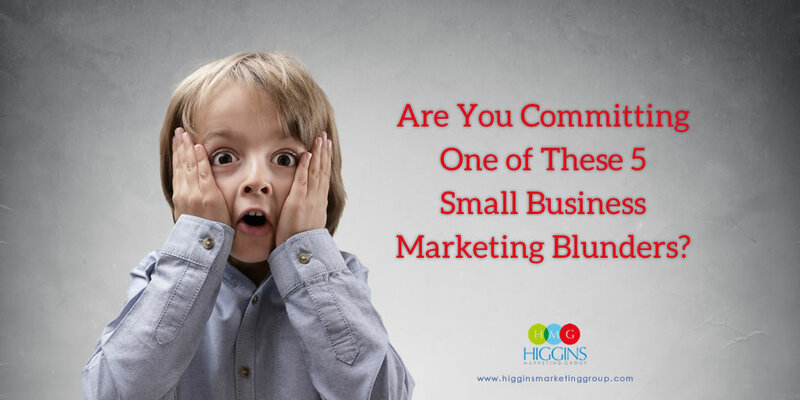 Are You Committing One of These 5 Small Business Marketing Blunders? Marketing can prove to be one of the biggest challenges a small business will face. Unique differentiators, messaging, design, email, social, PPC, budgeting, measuring results – it can all be overwhelming! So it’s not surprising that there are a host of common marketing missteps that can sabotage your sales and marketing goals. Here are five of the most common marketing blunders your small business can make and how you can avoid them. Ok, first thing’s first, you really do need a marketing plan. 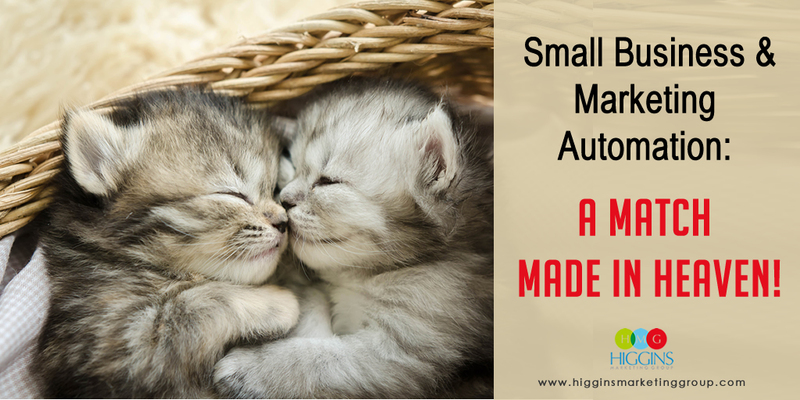 That might seem obvious but you would be surprised to learn how many small businesses go without one! You can’t just start using social media and putting up fliers on the bulletin board in your local coffee shop and call it a day. 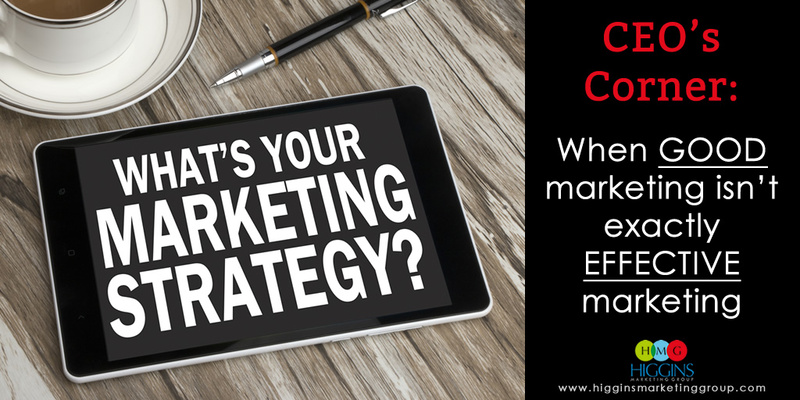 Marketing is strategic — it requires careful planning, not a “let’s just wing it” attitude. 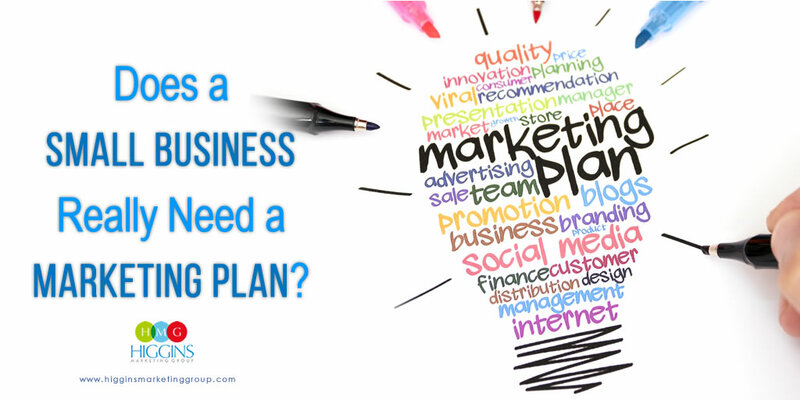 A marketing plan will create the roadmap for your success. It will identify your business’ strengths and weakness, help you set realistic goals and determine a timeline to keep you on track toward meeting them. Let’s say you’re a trendy restaurant located right in the heart of downtown. Who are your biggest customers? Are they hip, young professionals who like to swing by for happy hour? Are they yuppie parents from the suburbs looking for a night off from parenting? Or are they someone else? Identifying your target audience is critical to the success of your marketing plan. You’re not going to talk to the 20-something crowd the way you talk to the yuppie parents. To ensure your marketing campaign is reaching the right people, ALWAYS consider your target audience and the 1-2 most effective ways to communicate with these folks. Simply having a marketing plan isn’t enough. If you don’t have a way to track results, there’s no way of knowing whether your strategies are paying off. And if you don’t know what’s working, and more importantly, what’s not, you’ll almost guaranteed to be wasting some portion of your investment! You need to track results to learn from your marketing mistakes and learn what strategies are going to drive success for your business. While it’s important to establish a marketing plan as a guide, you need to be somewhat flexible so you can respond to what your results are telling you. For example, if your data is showing that Facebook ads are taking off and generating half of your new leads, you can adapt to dedicate more resources in this area of your marketing mix. Social media can be a great tool for small businesses to engage with their customers, but there is such a thing as going overboard. You may have noticed that lots of big brands are jumping on Snapchat. Does that mean you should too? Not necessarily. Social media is often big investment for small businesses in terms of effort, so your best bet is to stick to the platforms that your actual customers are using. Sharing updates on Twitter or Snapchat will yield little if your prospects are Facebook and Instagram people. Oh, and don’t feel like you need to post 10 times per day. Near-constant updates tend to look spammy, especially if all of your content is self-promotional. Many small businesses make the mistake of thinking marketing is all about getting new customers. Your marketing plan absolutely should include strategies to increase your customer base, just don’t do it at the expense of your existing customers. For starters, marketing to new customers can be up to six times more expensive than marketing to your current customer base, and current customers tend to spend 33 percent more than the newbies. If your message is only targeting new business, your current customers may feel like you’ve forgotten about them. If that happens, they’re going to pack up and leave. Don’t worry. You don’t have to be a marketing expert with a huge budget to find success. It does, however, require a solid plan and a consistent to CONSISTENT execution. Just remember… marketing success doesn’t happen overnight — it’s more of a marathon than a sprint. By keeping these missteps at the forefront of your thinking, you’ll be well on your way to growing your business! If you’re looking for expert advice on small business marketing, Higgins Marketing Group is here to help. We’ll work one-on-one with you every step of the way, from developing your strategy, to implementing it and then measuring its results. Contact us today to get started!